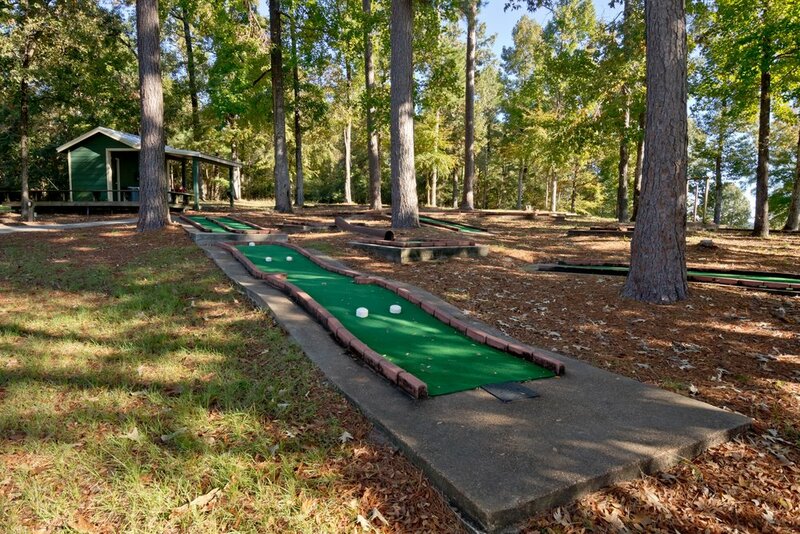 Trinity Pines Putt-Putt Golf Course is a Camp and Retreat favorite activity. 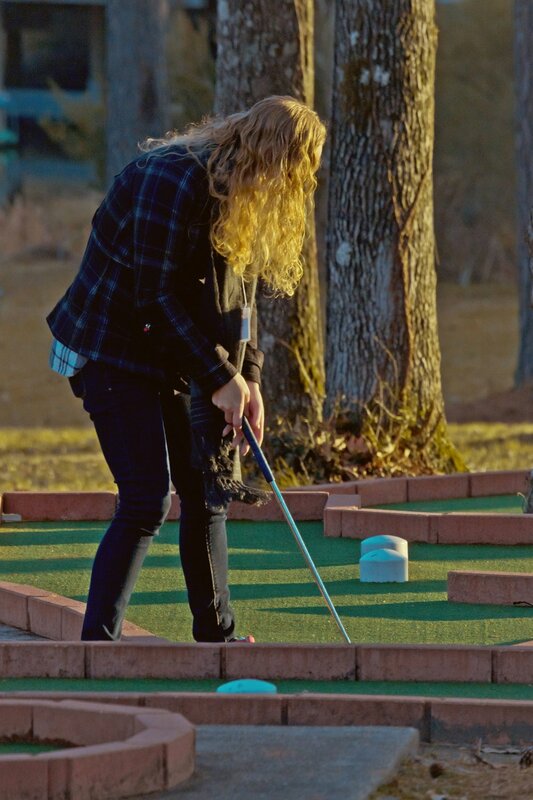 Clubs and balls are available at the top of the course for our guests' enjoyment. 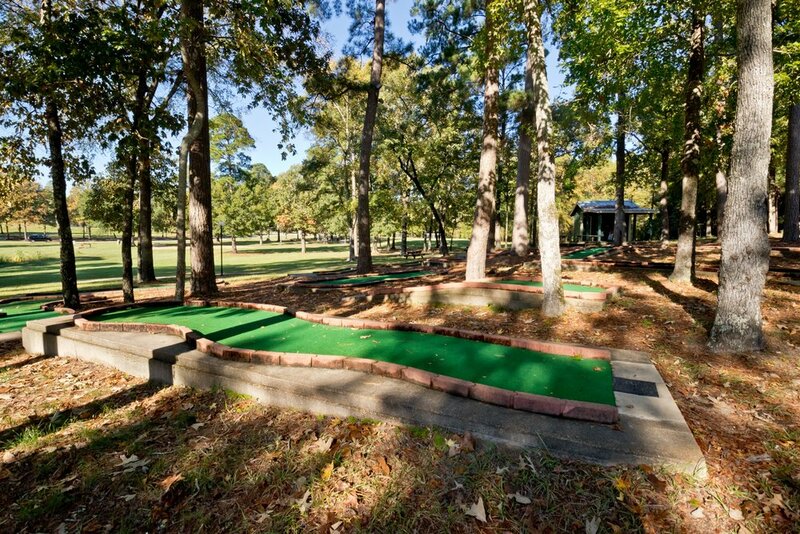 Our 6 hole Disc Golf course is fun and challenging for Disc Golf enthusiasts.